I’m a Boston Rebellion, in #Togethernessship with millions against sitting #localgov. 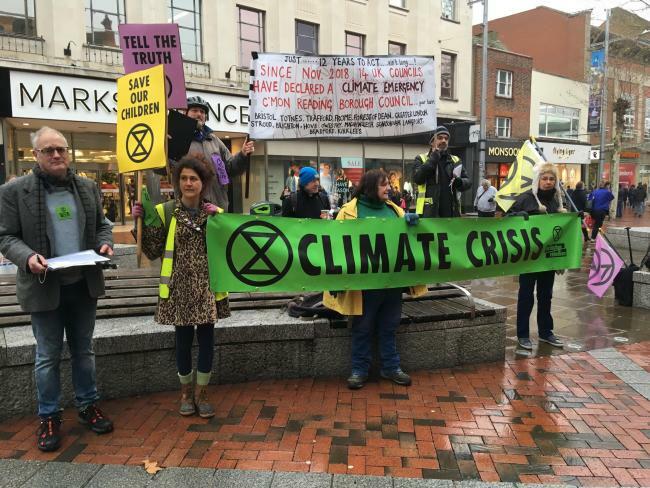 PD’s call out Climate Disaster Emergency – By doing so we, ‘the people’s demands’ (PD’s) globally call all town and city councils, municipalities to align all planning and decision making in harmony with the natural Earth comeback, with the Ecological Precautionary principle. Instead of planners and decision makers wreaking the planet with outdated and unsustainable ruling – rogue urban development. From 2020 these acts will be considered as criminal and those responsible will be held to account. First all towns and cities to recognise the “CITIZENS’UNIVERSAL DECLARATION*” implementing urgently needed energy transition plans to shift, from fossil fuels to renewable energy without delay, in order to reduce greenhouse gas emissions at once. Stop relying on fossil fuels and initiate an urgent shift to a carbon-neutral society without any further delay.